Our mission is to provide every patient with a great experience. 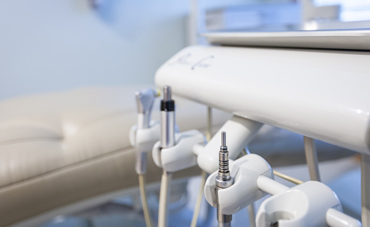 Our warm, welcoming environment allows you to relax and feel comfortable while we provide exceptional dental care. We love to see you smile! 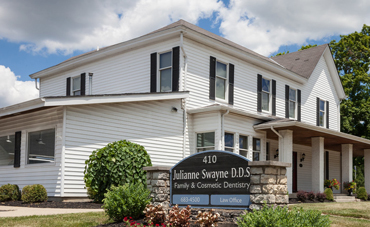 Our office is located at 410 West Loveland Avenue in the heart of historic Loveland. From the moment you walk through our doors, you will feel welcomed by our friendly team and our home-like environment. Your health is our goal! We work hard to make sure your experience with us is a positive one. Learn more about what you can expect by reading our collection of patient feedback and reviews.